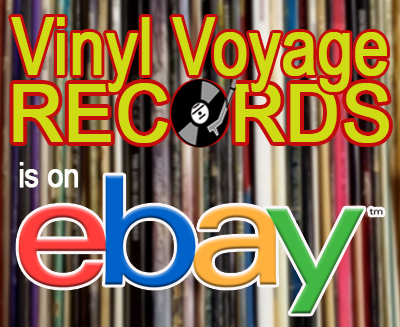 Vinyl Voyage Radio now sells vinyl on Ebay! Check out the items below or scroll down to see our collection of t-shirts. 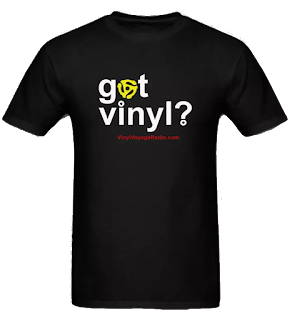 The Official Vinyl Voyage T-Shirt Store. Here you can find products to help show the world your love for all things vinyl. These designs are exclusive to The Vinyl Voyage and can be found on a variety of products. All products sold by Spreadshirt. Every item comes in a wide range of colors and sizes.